It’s been more than a half a decade since DS Audio released the world’s first optical phono cartridge. Since then, the Japanese firm’s range has grown to three models – and now four, with the launch of a new ‘entry-level’ model. The DS-E1 retails for half the price of the previously most affordable model, the DS-002. And yet it still employs the same optical-mechanical pick-up system as its top-flight DS Master 1. The savings have been achieved by adopting an aluminium cantilever and an elliptical stylus. The cartridge body features a machined aluminium construction, while the matching DS-E1 equaliser/phono stage uses an op amp instead of discrete components, leading to further cost savings due to fewer components and more compact casework. That said, the cartridge and equaliser are still manufactured by hand at DS Audio’s Sagamihara City facility in Japan. 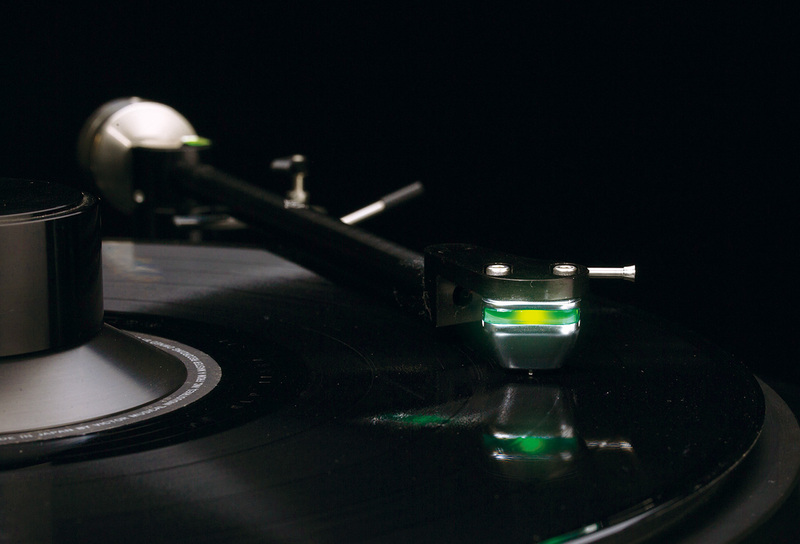 Like all other DS Audio optical cartridges, the DS-E1 uses a light beam to track the movement of the cantilever-mounted stylus, allowing for a lighter and more agile cartridge while also eliminating the magnetic frictional force created by the magnets and coils in conventional cartridge designs. Output levels are also more consistent across the frequency spectrum, leading to improved bottom-end performance and no need for equalisation except for applying RIAA curve correction. According to DS Audio, the resulting sound is realistic and detailed. 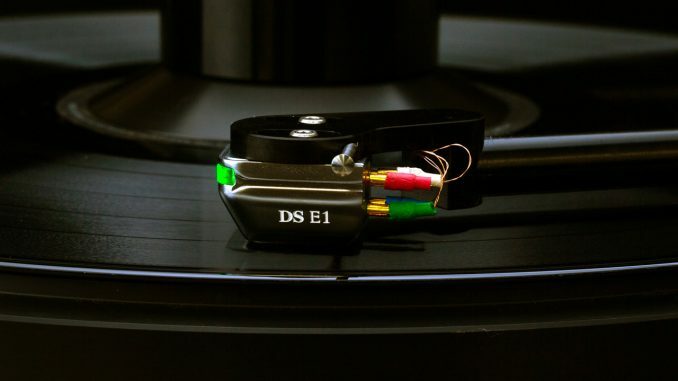 The DS-E1 and its matching equaliser/phono stage are sold as a system, and retails for 2 295 pounds Sterling, which equates to about R41 000 before duties and freight.